Welcome to the Chello website featuring our most popular products. Contact us by phone, fax or email for friendly advice, prices, or to place your order. tread roll, anti-slip sheeting. Water based floor paints, anti-slip paints, specialist paints. hats and hi-viz clothing. Solvent and water based degreasers. General maintenance applications. Floorcare and foodsafe environmental products. Available in 5, 25 and 205 litres. Line marking, electrical & maintenance, mould release & Pocket Rocket. Hazardous substance safety cabinets, floor standing cabinets, mini cabinets, wall mounted cabinets, cabinet accessories. Spill kits, absorbents stations, spill absorbents, containment products, spill management, training. 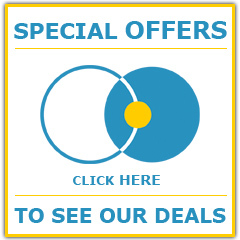 Take a look at our latest offers.